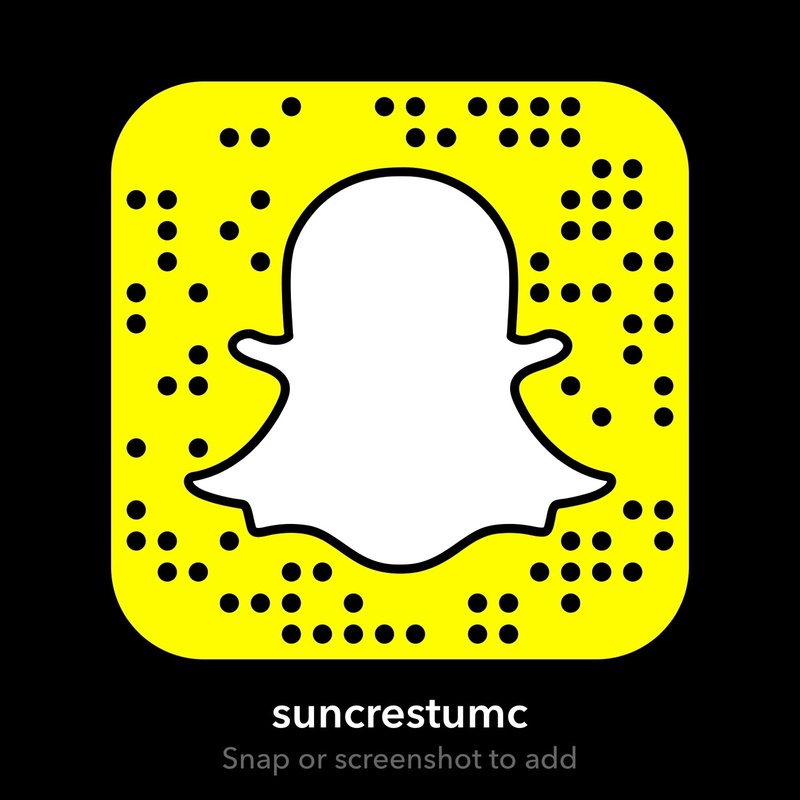 We The Youth at Suncrest is a growing and thriving group of middle and high school students. 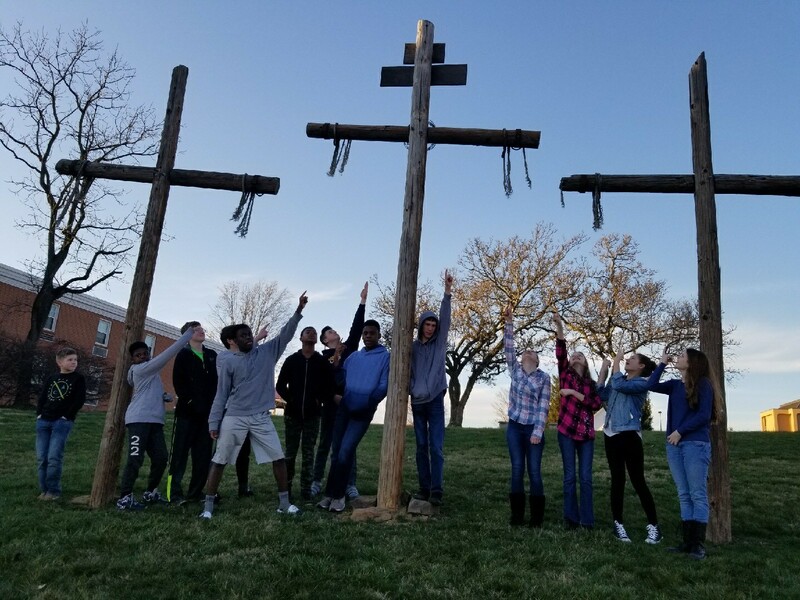 We have monthly field trips and outings, relevant studies that help youth develop personal relationships with God, mission trips, a winter retreat and many hands on service projects. Our youth are an important part of our congregation at Suncrest. We would love to have you be a part of our program as a youth or adult volunteer!